Sony A7r review: is it worth spending the extra $$$? The Sony A7r has much in common with it’s sibling, the Sony A7. Indeed, the two cameras look identical but there are major differences under the hood. 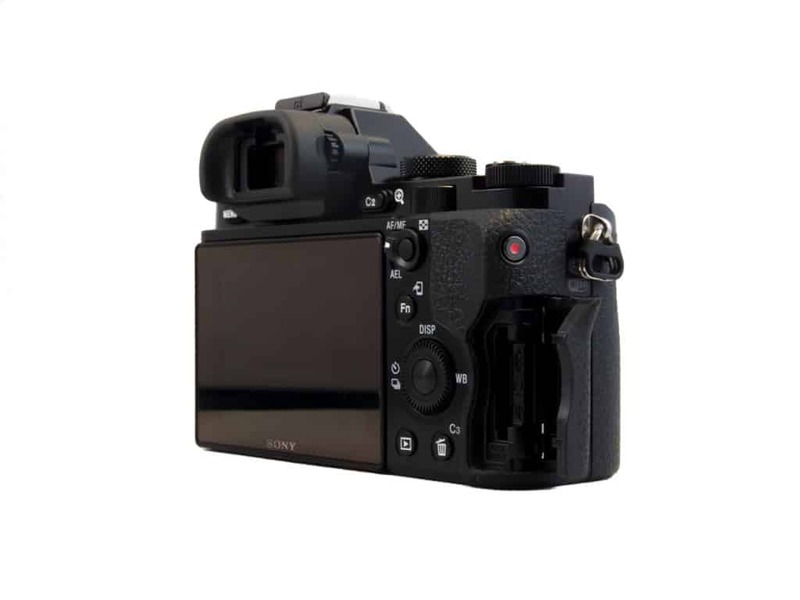 The top of the line Sony A7r features a 36MP CMOS sensor instead of the Sony A7’s 24 MP CMOS sensor, and the anti-aliasing filter has been removed for even more sharpness and detail. The AA filter is an extra layer on top of the sensor that reduces the image quality in order to remove moiré. Moiré pattern happens when a scene or an object that is being photographed contains repetitive details like lines and dots that exceed the sensor resolution. As a result, the camera produces a strange-looking wavy pattern. I have not seen any moiré problems with the A7r, and if you would encounter any, it is easy to fix in post processing. For video, this might be a bigger problem. 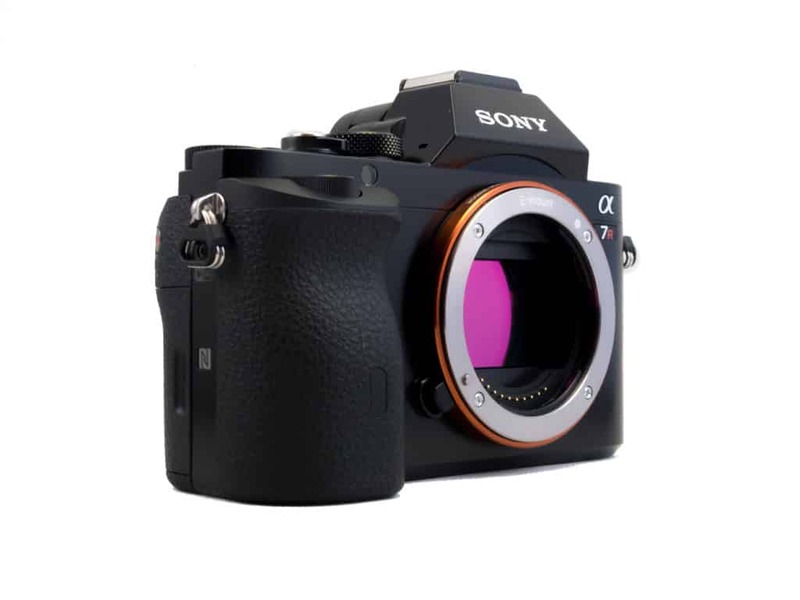 The A7r sensor also has offset microlenses designed to capture better light hitting edges and corners. These microlenses have a gapless design. 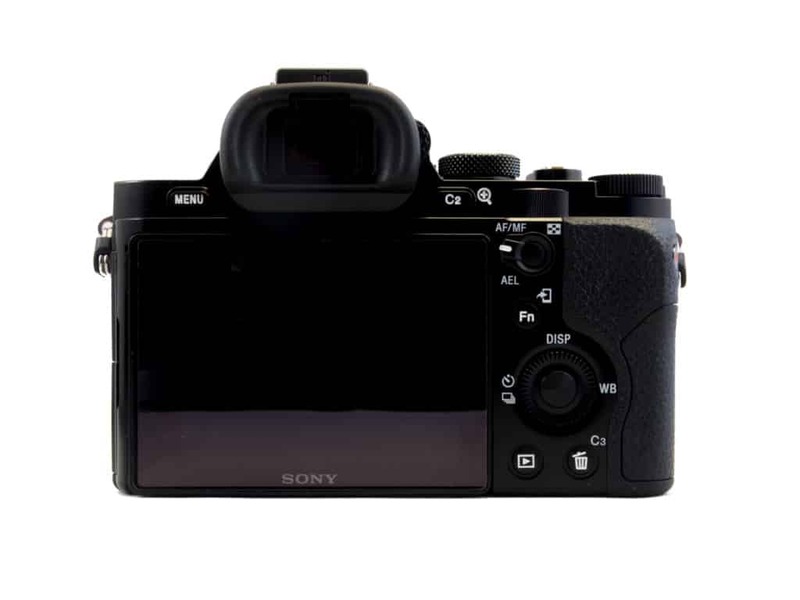 The Sony Alpha ILCE7r has a 25-point contrast auto-focus system and also features 117-point phase detection (PDAF). It seems the A7 focusses a bit faster (sometimes) because of the dual focusing system, but I would not call it a speed daemon. Most owners will have the same auto focusing issues with both cameras. 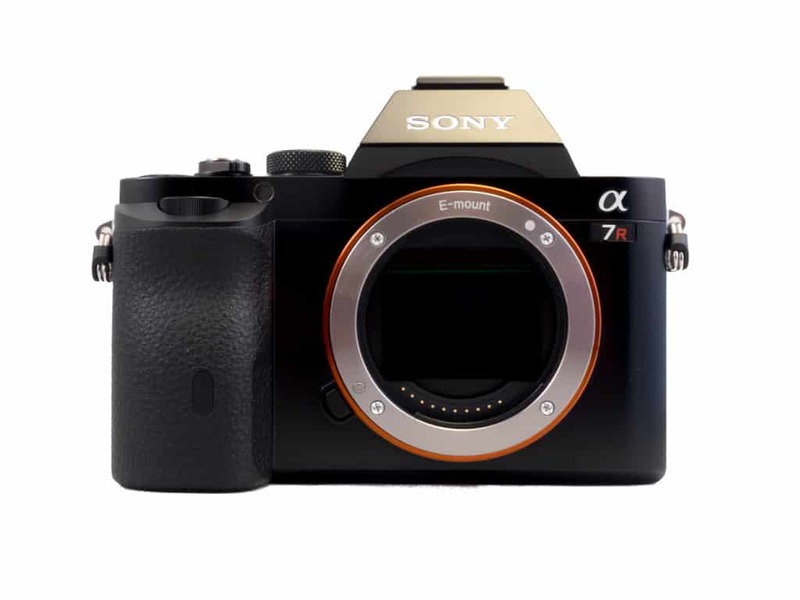 While the A7 and A7r look identical, the latter has a much sturdier frame, made completely out of magnesium alloy. The reason for this is that Sony figured the ‘r’ version would be used more by legacy lens owners with the LA-EA4 or other converters and heavier lenses. 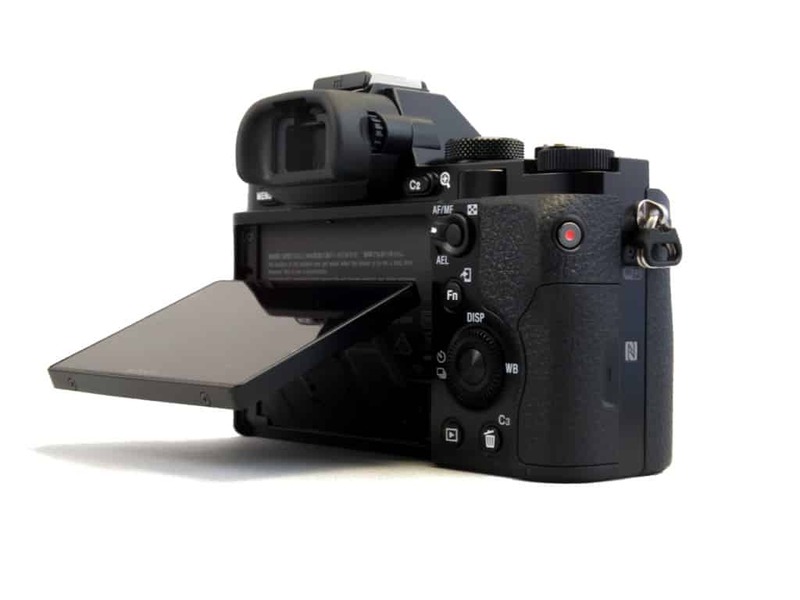 With the LA-EA4 converter, you also get 15-point AF system with three cross sensors that override the camera’s AF system, possibly a reason PDAF was omitted in the Sony A7r’s design. 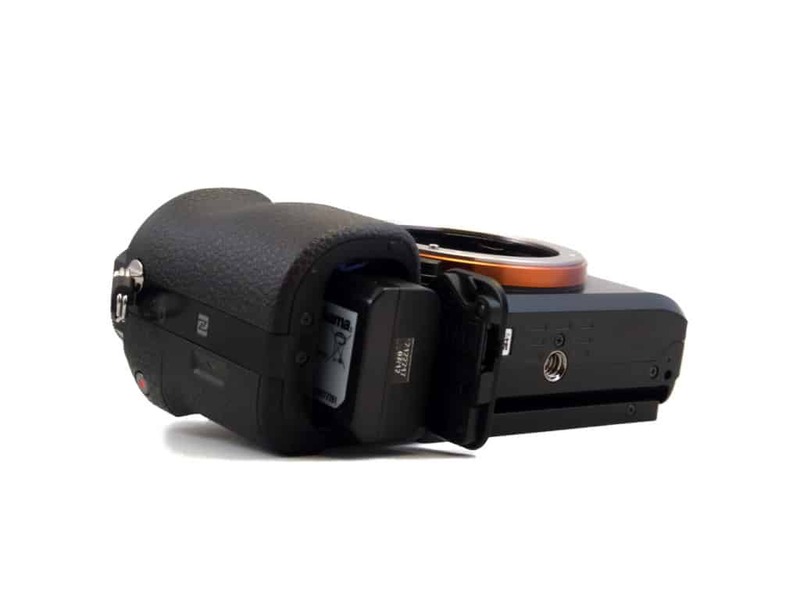 I have tested the Sony Alpha ILCE7r extensively with the LA-EA4 converter and it works great. The A7 has an electronic first shutter curtain. Instead of having the sensor exposure controlled by a shutter opening it is controlled by electronically “turning on’ the sensor when it is already light exposed. Having an electronic first curtain makes the shutter less noisy (only one shutter movement at the end of your capture instead of 2). It also reduces camera shake because there is less physical inertia from the shutter. There are some reports on problems with shutter vibration with the A7r, but I have not experienced any, and I think the majority of users will not have a problem in this area. There is a disadvantage is that the electronic front curtain shutter reduces shutter lag to the point that the iris may not have time to close down altogether. This both affect overall exposure for long exposures and cause changes in exposure across the frame for shorter exposures. All this technical mumbo jumbo means that Sony has designed the A7r for maximum quality and resolution. The A7 is aimed more at the enthusiast photographer, coming from a cropped sensor camera, looking to upgrade to a small and compact full frame. This being said, the point-and-shoot enthusiast will probably be disappointed with the performance of both versions. An excellent autofocus system for a full-frame camera is not an easy task; there is a bigger surface area to scan, and it is a known fact that Sony does not have much experience in this field. Handheld autofocus on both cameras is sluggish in low light, even hunts sometimes in good light, and misses focus all together sometimes. Both cameras work best with a tripod since there is no image stabilisation system. So why do I like the Sony A7r so much you might ask? The quality of the pictures is fantastic, that’s why! The more I work with this camera, the better images I am getting. There is a steep learning curve; you’ll need to familiarise yourself with all the settings, often go for A, S and P modes and be prepared to work on your manual focus skills.